This article will provide you ideas about the top 5 advantages of online banking. With the advantages of the Internet, Banking services become easy through online banking services. In the century bygone, people had experienced some of the biggest difficulties in life which the people of this century did not get to experience. Thanks to technology which made all our lives easier. One of the biggest difficulties and mind you, each of your parents struggled with and perhaps hated too, was the idea of banking. Personal banking was not so personal because you literally had to get into queues to get your job done. Even for the simplest of things, you 'have' to get in line. But when technology came to our rescue, it enabled us to do banking at the touch of our fingers. When we do online banking, we mean to avail banking services without having to actually get in line. With the advantages of the Internet, all we need is a secure connection into the banking portal, have our passwords treasured and that's it. You're in the insides of the sorcery that banking is. Online banking services clearly have disadvantages attached with it. Some of them are the fear of having your bank account getting hacked, amounts being deducted without any reason. Some fine day, it's possible that you share your OTP and it might just be the worst day of your life. But is this what online banking services are known for? Surely not. 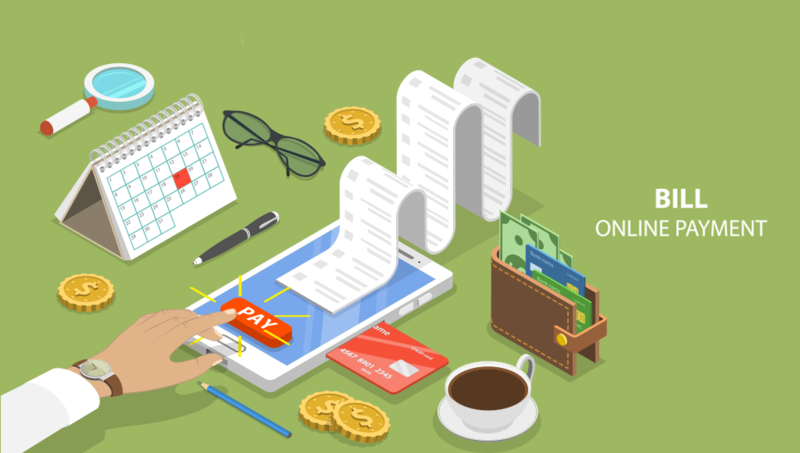 Online banking services, including NRI banking, have got several advantages attached to it. Let us share the top 5 advantages of practicing with online banking to make your day to day life much easier than anything else. For the same reason that we all love online banking services – the idea to bypass the difficulties of waiting in queues, online banking seems to be a darling. This is because if you are availing online banking services, you can pay your cooking gas bills, water bills, electricity bills, for all of which you would have had to stand in queues (separately for each one of them) at some point of time. But with online banking and the way banking companies are competing with each other to provide as many services as they can to their customers, online banking is the easiest way to pay your bills today. With online banking services, there are just too many things that you can do online at the click of your mouse. If you are an NRI, say, the struggles you had to go through to get an account opened at a bank was immense. But thanks to online banking, all you have to do is visit the website of the bank with which you want to open an account with and voila! Take for instance our favorite, the South Indian Bank – they have a separate section for NRI banking and a still separate URL which allows you to open NRI account in a jiffy. All you've got to do is have your documents in the right place. Leave the rest unto the genies. Besides, you can apply for personal loans, invest in mutual funds or do anything you want to do. 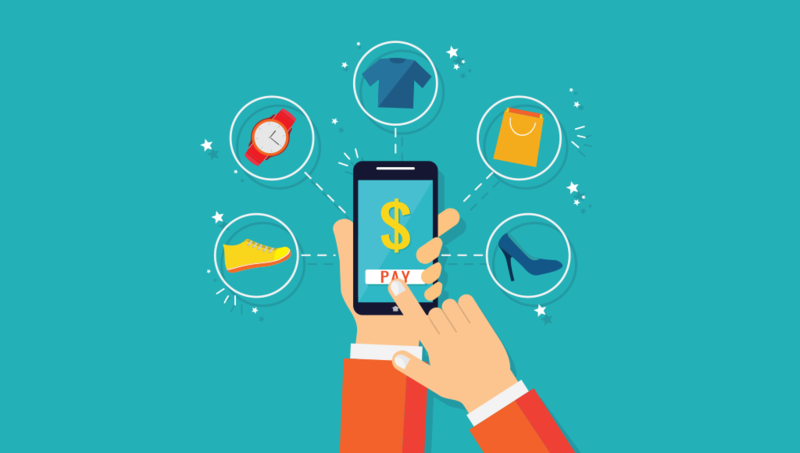 It was only with the success of online banking that e-commerce got to take the shape that it has taken today. So many people hated going outside for buying petty things. While going shopping for dresses with your girlfriend might be something you love, buying groceries is really not so much fun. But not today. Today, you've got a gazillion websites and apps which allow you to order fruits and vegetables while being seated in the comfort of your rooms. All you need is an online payment option readily available with you and everything is going to be delivered right at your doorsteps. 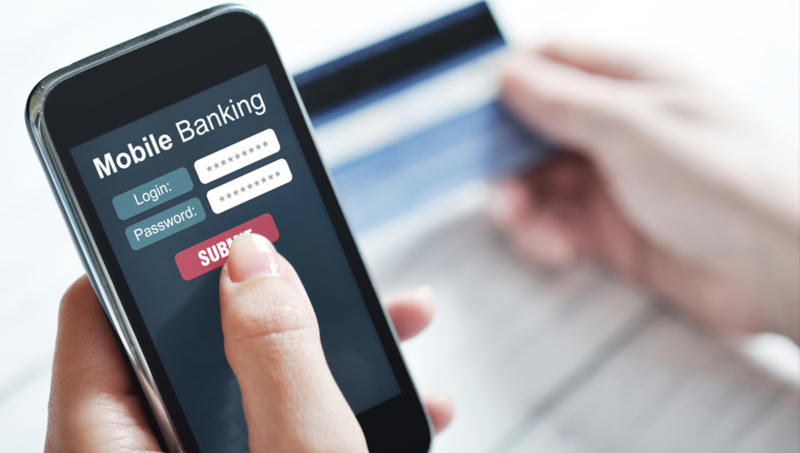 The facility of online banking has made possible of banking on the go. Today, you don't even need a laptop to do online banking. All you need to have is the app of the bank that you're having your account with and the right details such as the mobile banking user ID and the password. And a working internet connection. And you're set. A few decades ago you had to do money-orders to have your beloved get the money they need and the money you want them to have. But no matter how hard you try, even your beloved ones had to get out of their homes and go out to get the money you'd transferred. That's just for your own people. What about the others, say people, with whom you share a professional relationship? The story was the same. No matter what, you have to go to your bank. Perhaps even bribe them for a speedy service. But today, all you have to do is register your beneficiary and within seconds, with services like IMPS, your money is transferred. To know more about online banking advantages, open up an account with South Indian Bank and get in touch with the experts – NOW! There are many advantages of with online banking. A lot of time will get saved and there are no hassles. You need not go round and round all the departments for paying the money to them towards our consumption of utilities. We are safe as we need not bring physical money from the bank and need not keep in our house. Otherwise, earlier days we were hearing about many pickpocketing cases near the banks and innocent people losing their money. In fact, your purse also is safe as there is no money in it. With a credit card and debit card and by having an online banking facility you can attend all the transactions and there would be no necessity of physical counting of notes. I notice only two disadvantages. First one is we do not have human interactions but only virtual interactions and the other one is the online transaction charges. Online banking is becoming very popular with the new generation. It is becoming quite common because of the ease and convenience it offers. Almost all the banks are offering it. It is an excellent feature. A plus point is that a person is able to view his/her transactions. It provides an access to account history anytime and anywhere. Nothing can be easier and quicker to check the transactions. There is no risk of losing the receipt. Transaction history is kept secured and saved in the account history. 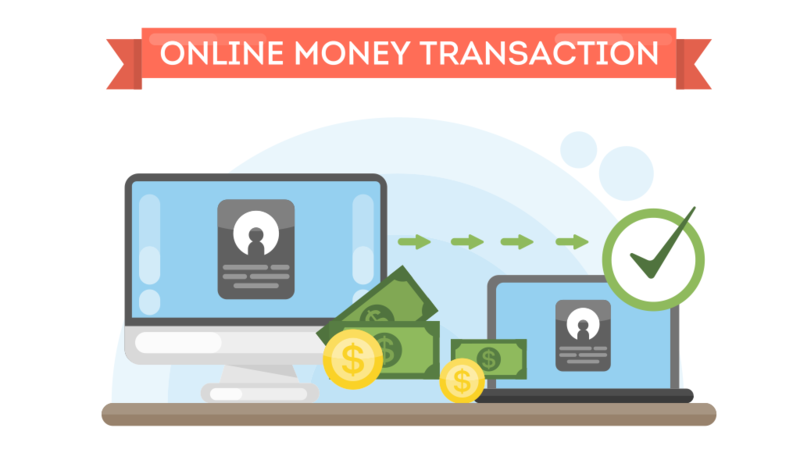 All sorts of transactions that are carried out in an unauthorized way can be easily found and issues can be sorted out and resolved very quickly.